A “South African month” on my blog is almost over. Would you like to visit South Africa? p.s. Who knows the name of this cutie? 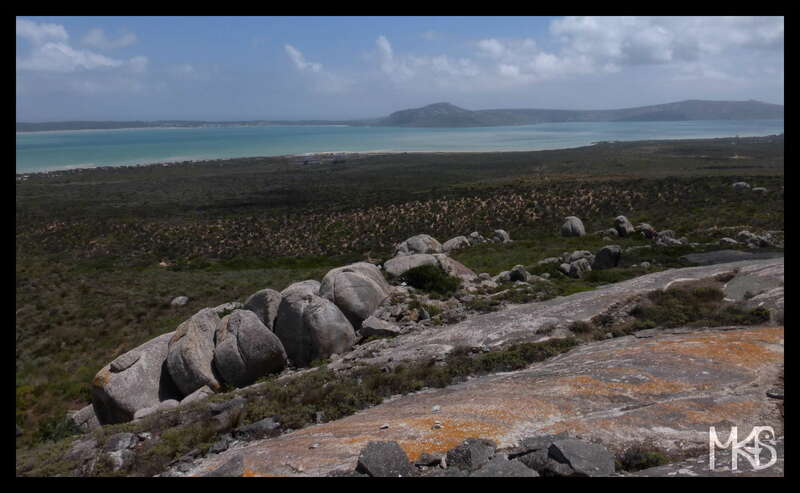 West Coast National Park is another place worth visiting, especially when you stay in nearby Cape Town. 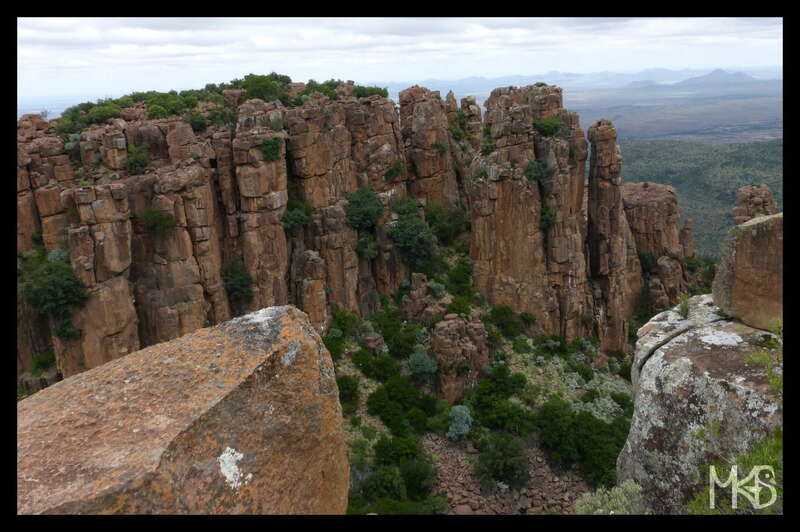 The Camdeboo National Park is located in the Karoo area, nearby the town of Graaff-Reinet. And both, the park and the city – are tourist attractions. The Camdeboo National Park is the most famous from the Valley of Desolation (seen in today’s picture). And, Graaff-Reinet is one of the oldest cities in South Africa. It was founded by the Dutch East India Company and named after the wife of governor of Cape Colony – Reinet van de Graaff. p.s. Don’t miss the Dutch Reformed Church in Graaff-Reinet. 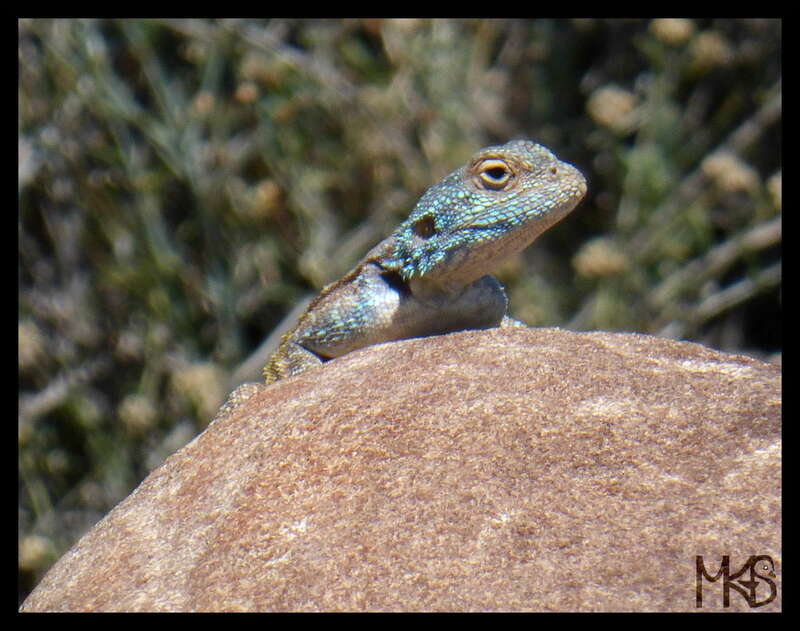 The Karoo National Park is a wildlife reserve in the Great Karoo. 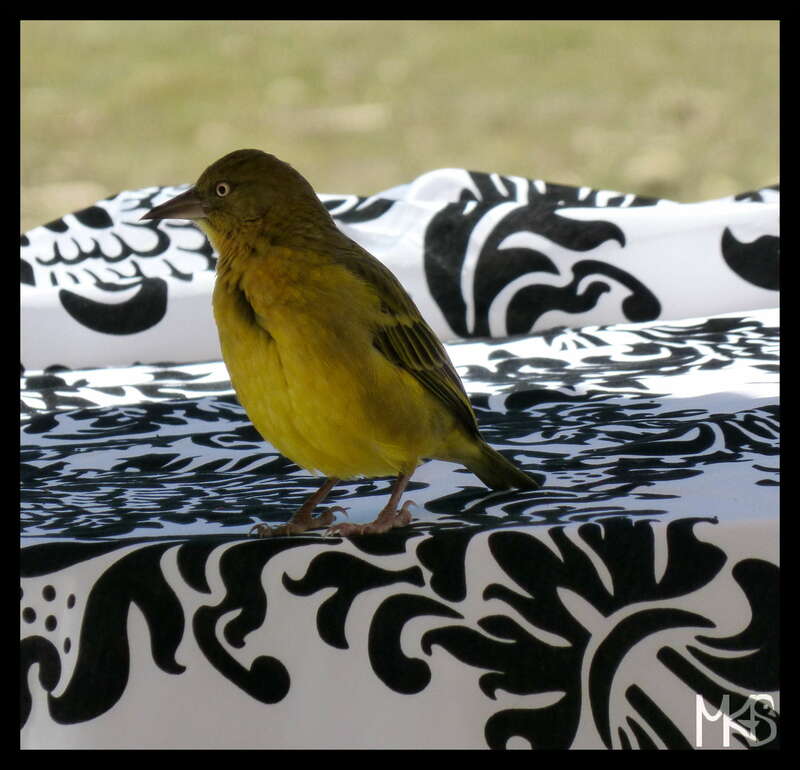 If you like observing birds – South Africa is for you. I saw many kinds of birds in South Africa, big and small ones, raptors, flamingos, penguins, ostrich, etc. 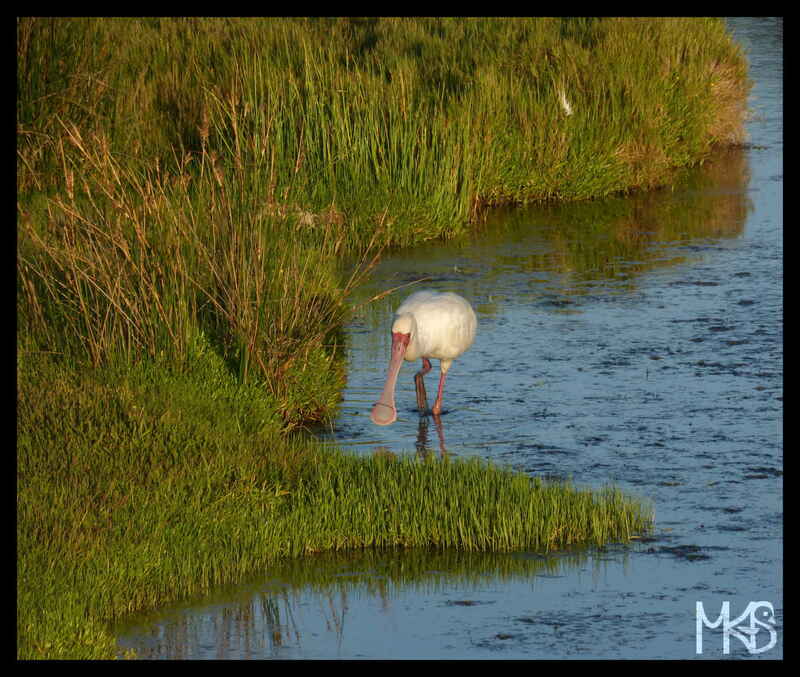 For the first time in my life, I met there a beautiful African spoonbill (today’s photo). Have you ever seen a spoonbill, or maybe they live in your area? 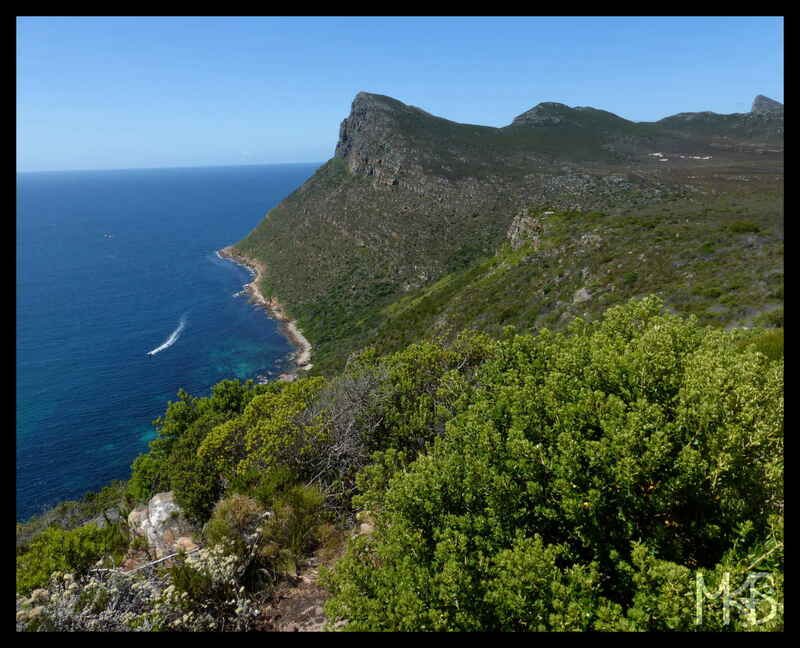 The Garden Route National Park is another area I had a chance to visit in South Africa. 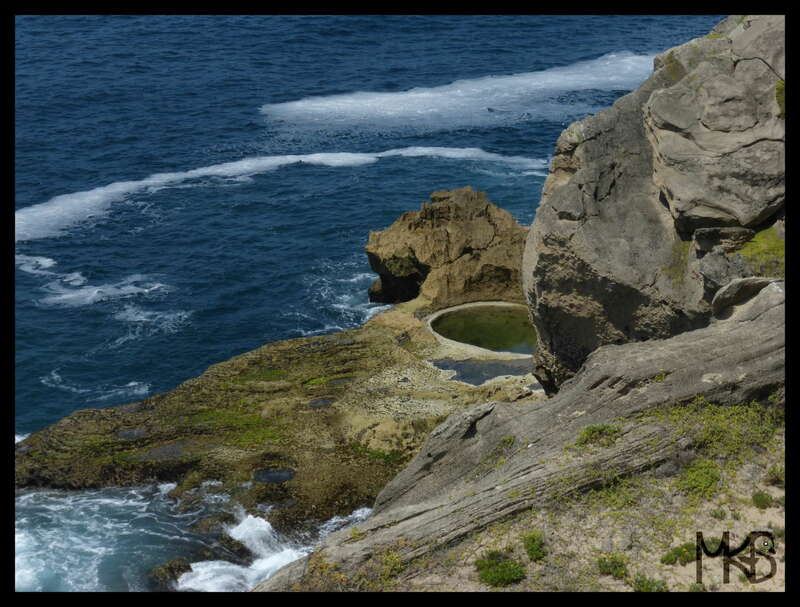 It consists of a few beautiful parks, like the Knysna National Lake Area, Tsitsikamma National Park, Wilderness National Park, Soetkraal Wilderness and Conservation Area, and the Robberg and Goukamma Nature Reserves. 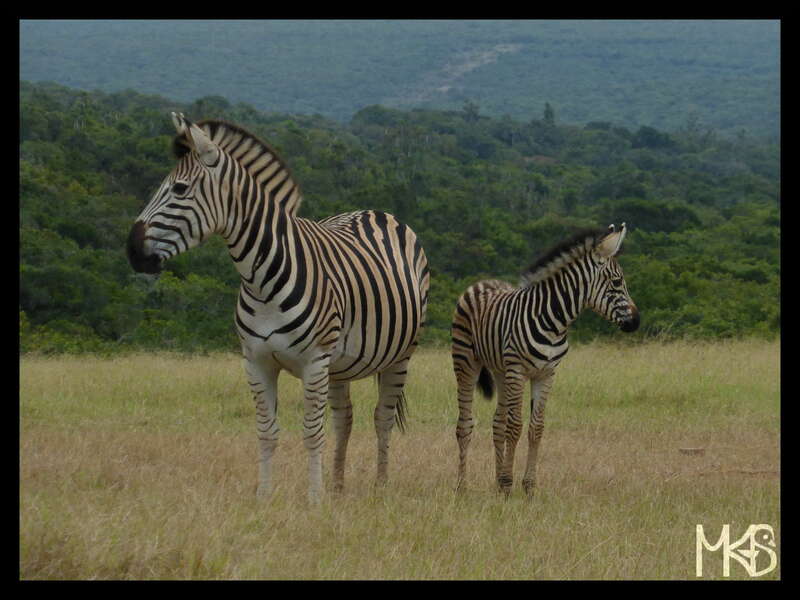 Zebras are very common animals in Africa; because of that, many people are not so impressed by seeing them. However, I love their pattern and I’m excited, each time while seeing them. 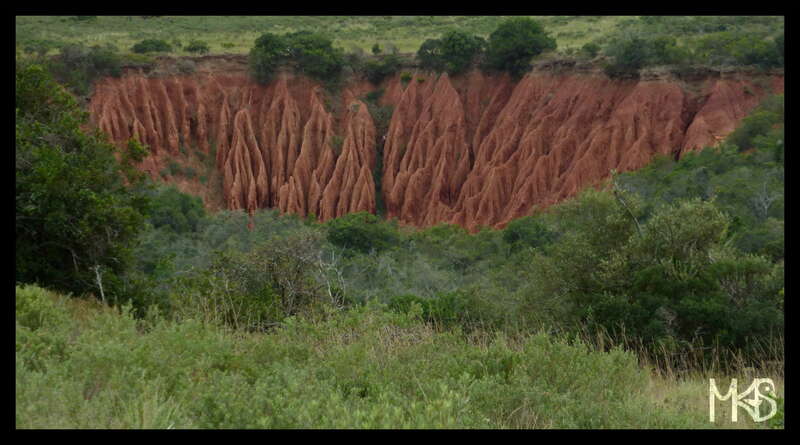 In Addo Elephant National Park, I saw plenty of large African elephants. My camera stayed quite busy there and for sure, I took too many pictures of elephants. 🙂 It was very nice to observe them there, especially their social life! I think, observing wild animals is always a great experience. 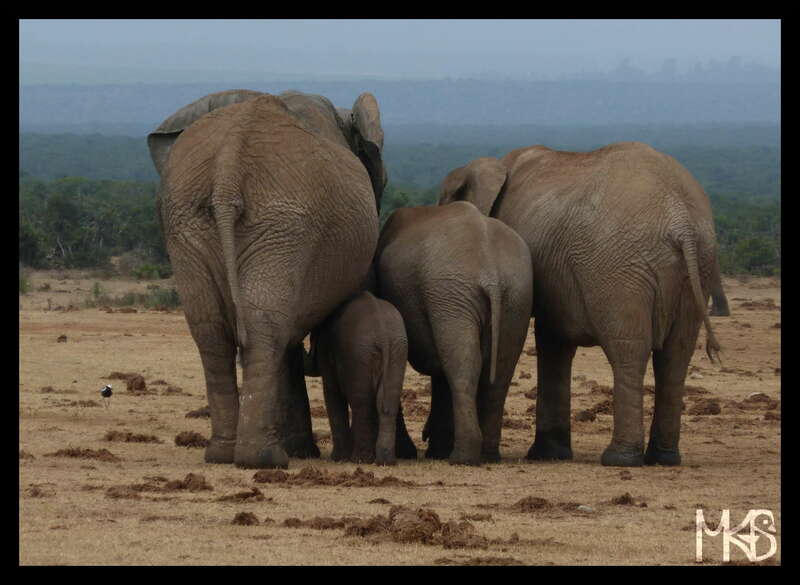 If you love elephants or you’re just nearby Port Elizabeth in South Africa – visit Addo Elephant National Park. As the park’s name says, you can easily see there elephants, elephants, and elephants. It’s also very likely to spot e.g., Cape buffalo, zebra, warthog and red hartebeest. When you look careful, you may see the flightless dung beetle; and if you’re lucky you may even spot a lion!